Posted On October 20, 2014 by Team iCynosure. With the festive season just around the corner, all women will be thinking is about putting together their looks for the celebrations. From clothes to shoes to handbags; but the most important is the jewelry which accentuates the entire look in seconds. I personally love it when I have endless options of exquisite jewelry, well who wouldn’t. So this season keep all those diamonds, pearls and gold away. 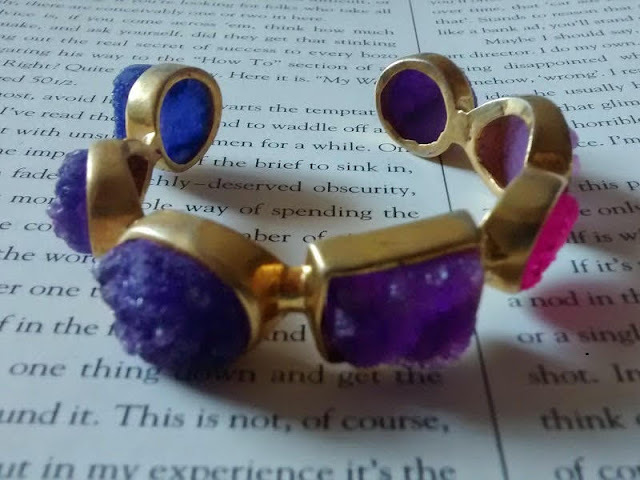 This season is all about Natural Semi-Precious stones. Since I had very few such pieces, I kept looking for some spectacular designs at my trusted brands. However I couldn’t find a single piece I liked, everything looked too made up. So I took my journey on the internet and chanced upon an amazing website, Silvette. 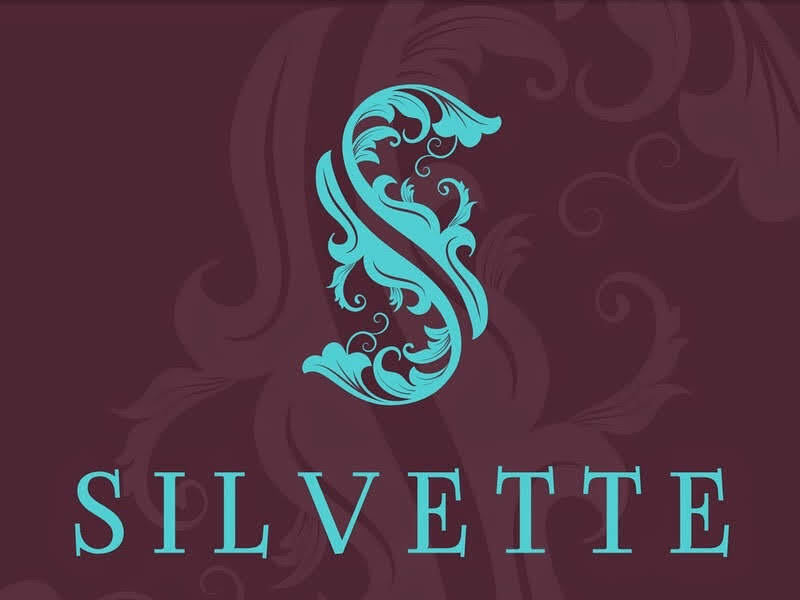 Silvette offers an amazing range of handcrafted Jewellery with Natural Semi Precious stones that standout in a crowd. 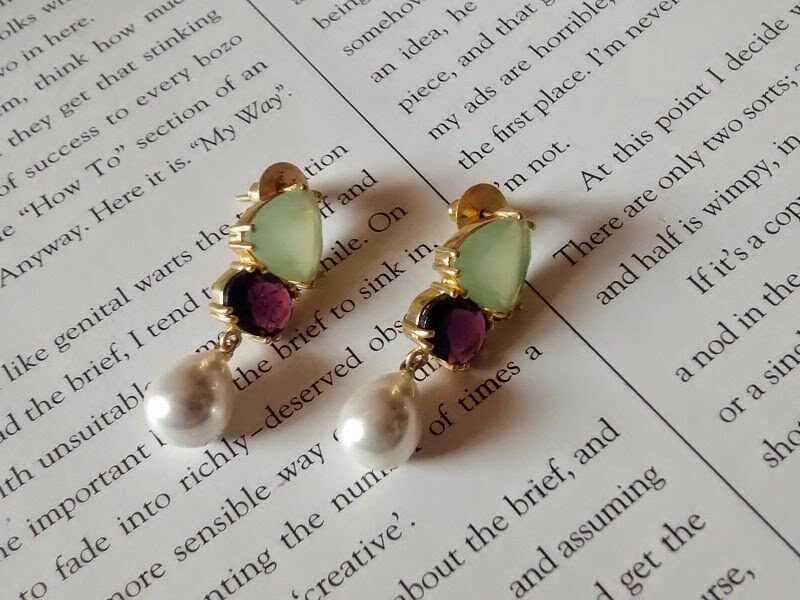 Be it an oversized neck piece or a delicate bracelet; a statement cocktail ring or a gorgeous pair of earrings; you will find everything on their online jewellery store. While browsing through the collections I was simply in awe of the rainbow of colors and natural settings with just a hint of metal that holds the piece together. Each piece is a statement piece in itself that easily takes you from formal to casual and even festive. I love the fact that the pieces are handcrafted and worked on by human hands, they feel so personal. Perfect too, just made for me. Currently they have three collections on offer on the online store; Allure, Eleganza and Panache. Each collection is targeted for a certain purpose and ocassion.The Allure colloection is characteried by simple, lightweight pieces that are economically priced and casually worn. The Panache collection are statement pieces perfect as party wear; they are beautiful eye catching pieces. The Eleganza collection is an exclusibe collection that is perfect for the diva in you, the pieces are glamorous and attention seeking. I simply love all the jewelry, however my utmost favorites are the cuff bracelets. 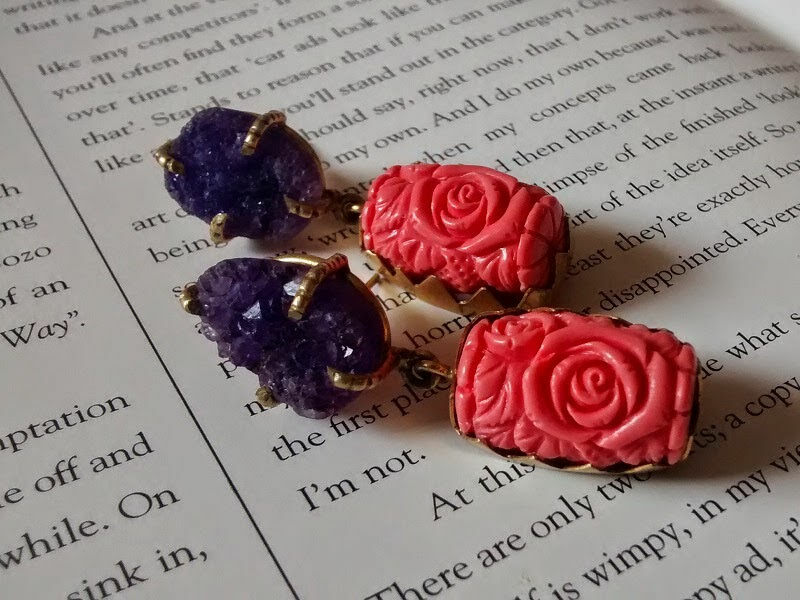 They are simple yet gorgeous and attention-seeking, they warrant a second glance ever time you look at them. Apart from the stunning entire, the shopping experience too has been a positive for me. I browsed through the products and then placed an order via the online store. The products were delivered to me in 2 working days neatly packed with bubble wrap and in a cute little cardboard jewelry box. One thing that surely needs a mention here is that the pieces are one-of-a-kind. If you really like one, add it to the cart immediately and hit the checkout button for the payment options. Cause if you decide to come back the next day to purchase it, it may not be available. I did miss out on a beautiful cuff. If jewelry is on your mind, make sure you check the site before you spend your moies. You could browse through the collection on the online store; follow them on Facebook and Instagram for exclusive offers, events and promotions. Have you read the entire Diwali Series? It's the second year we are hosting this series.